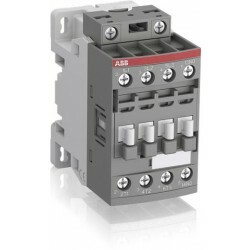 The ABB split-phase capacitor unit type CHDSP combines two capacitors in a single housing. 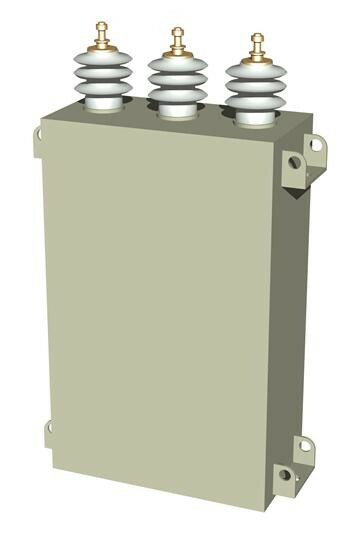 The split-phase capacitor units provide an economical double star (Y-Y) unbalance detection scheme using only three units, compared with conventional designs using six units. 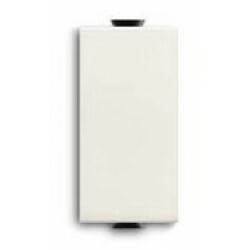 The capacitor unit has three bushings consisting of one common terminal and two capacitor output terminals. The capacitors consist of thin dielectric polypropylene film wound together with electrodes of aluminum foils. Discharge resistors are built-in. A bio-degradable hydrocarbon compound with excellent electrical properties is used as the impregnation fluid. The container is made of surface-treated high-quality steel - the bushings and terminals are of the highest quality and reliability.